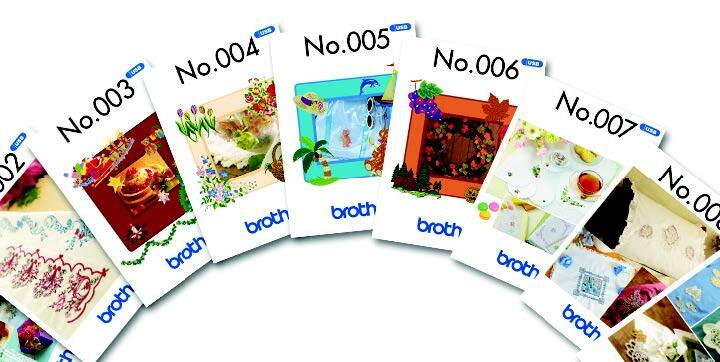 Enjoy endless enchantment and create keepsakes to last a lifetime with the exciting new Brother Innov-is NV180D. The NV180D is the ideal machine for embellishing your sewing with some gorgeous embroidery. 30-days free consulting and training and support at Sewing.sg. 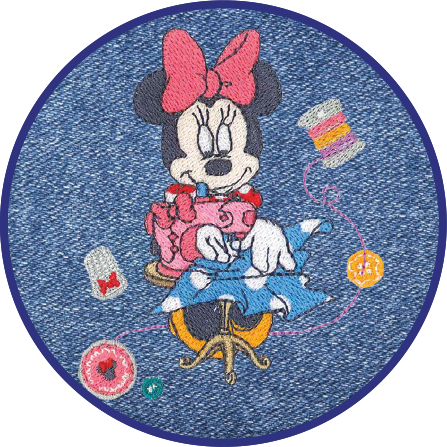 It sews, it quilts and it embroiders. And it does all three brilliantly. The Innov-is NV180D combination machine is like having three machines in one. 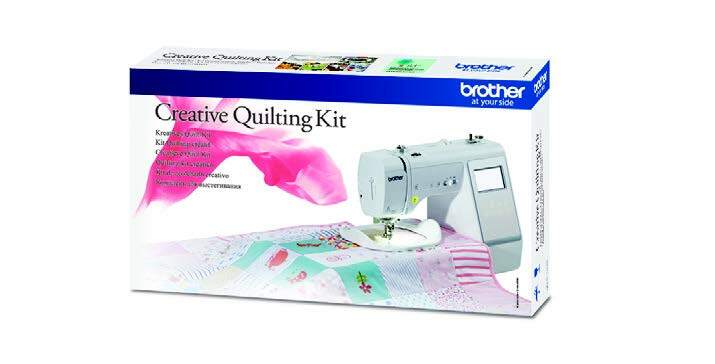 Loaded with features, you will love how easy it to use and it's smooth sewing. Large 6.2"x 4.1"work area makes sewing easier. Maximum embroidery field of 4"x 4" to embellish your creations. Includes one 4"x 4"embroidery frame. 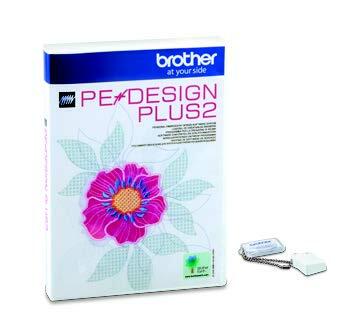 Enjoy an easy-to-use, 3.7" colour LCD touch screen display to manage all your sewing, embroidery and quilting functions. Plus, access the on-screen reference guide for built-in help instructions which make it easy to learn the machine. 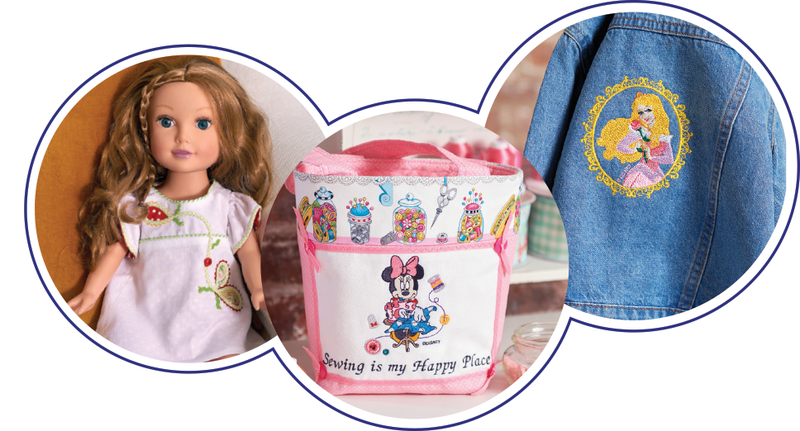 Expand your creativity with 181 built-in sewing stitches, 125 built-in embroidery designs, including 45 Disney characters, 140 frame pattern combinations, 10 embroidery lettering fonts and 4 sewing lettering fonts. Edit built-in fonts on screen, change thread color and configuration of a pattern, plus more. Hundreds of fabulous embroidery patterns to choose from! 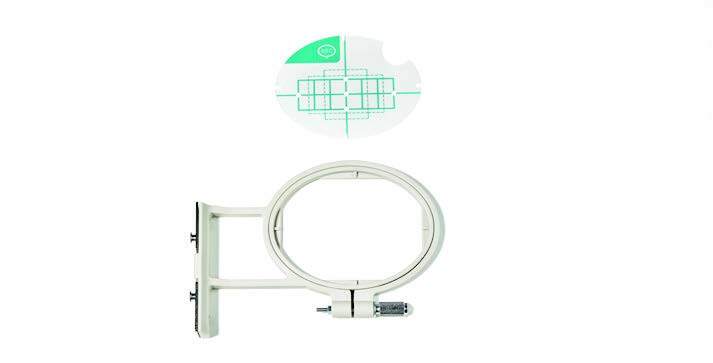 in a size of 60 x 20 mm, 47 x 25 mm or 27 x 33 mm. 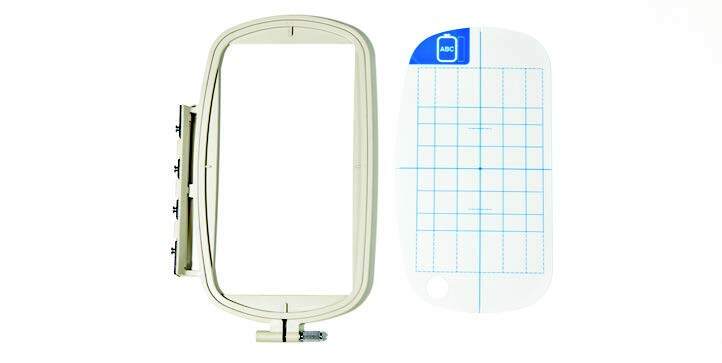 Allows you to embroider even larger designs.